The world's leading luxury affinity marketing and business networking group; creating partnerships between the world's most prestigious luxury brands. The Luxury Network is a private membership club, within which premium companies work together for mutual business development. 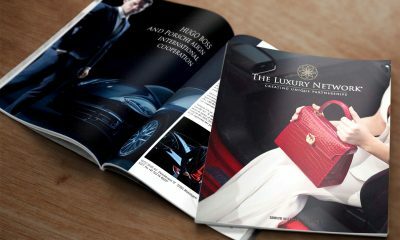 Our goal is to create new business partnerships between luxury brands and facilitate their joint marketing activities. 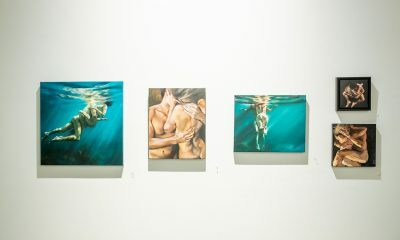 On Thursday night, The Luxury Network Australia hosted another event for their members who indulged themselves with the perfect trio: cheese, wine and art. 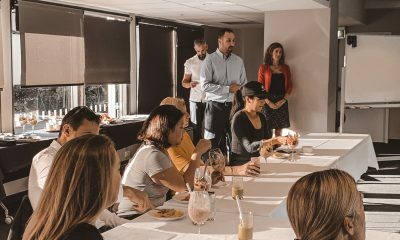 Members of The Luxury Network New Zealand and their guests met for an Inspirational Breakfast at Next Gen Health and Lifestyle Club. Earlier this month CLAN a premium ready-to-wear brand launched the SHE, The Power Woman Campaign, to usher in their new collection of work wear. The Luxury Network Turkey will be hosting a huge number of local and international luxury experts and leaders to create an interesting panel around luxury. Guests of The Luxury Network UAE are invited to discover the world of Panerai and 2019 novelties at this exclusive event. The Luxury Network UAE and Rolls-Royce Motor Cars are hosting a Rolls-Royce black badge drive experience. The Luxury Network Australia and Speakeasy Group are hosting a masterclass session at their viking luxe venue, Mjolner.